Markus Liu is an inveterate explorer of places, cultures, and organizations seeking to challenge the status quo. He’s curious and agile, with a deep-seated desire to understand the ins and outs of an organization – and how to help it grow. Markus knows how to prioritize, and he helps his teams focus on the 20 percent of efforts that drive 80 percent of results. His experience includes roles in strategy development and digital transformation efforts at companies that include Detecon Inc. and PricewaterhouseCoopers Australia, where he played key roles in streamlining and optimizing processes to enhance client business performance. 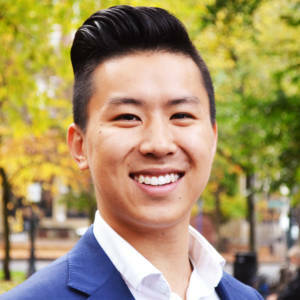 A native of Sydney, Australia, Markus holds a bachelor’s degree in information systems from the University of New South Wales. Prescription for life: Dare to dream, strive to achieve.